Imagine this: White beach, the desert and a pristine sea. 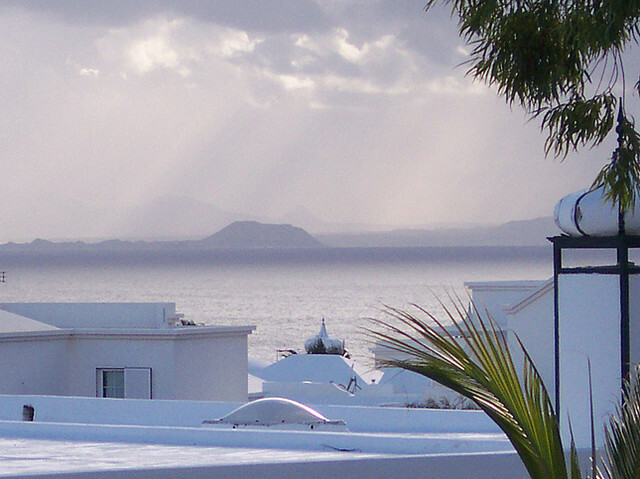 You are in Lanzarote, the fourth largest island in the Canaries. With its 300 volcanoes, it has been one of the most affected islands, but thanks to these natural phenomena, its landscape is unique. Thanks to the heavenly climate, you can visit it throughout the year even if the night temperature drops suddenly in the winter and the nights are quite cool. Getting there is easy with flights to the airport of Arecife, but there is also a ferry service departing from Cadiz. In Lanzarote accommodation is quite limited. In addition to the hotel you can stay in pensions or apartments for rent of very low price. The capital, Arrecife, is the administrative center of the island but it’s not the same thing as the ancient capital, Teguise. For here you can visit the Santa Barbara Castle, the Palace of the Queen and Ico El Meson de Paco, an old colonial mansion that now houses a restaurant and an art gallery. 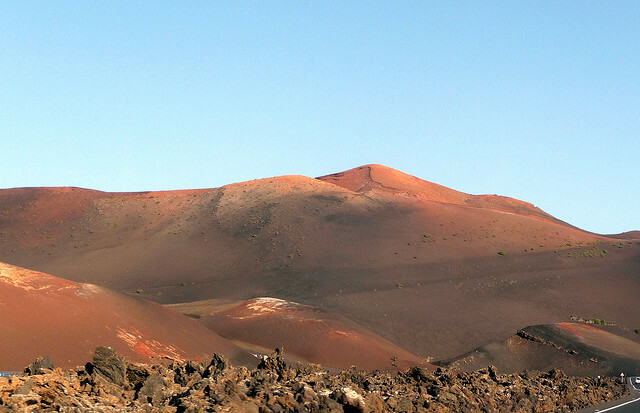 What’s great to see is the Timanfaya National Park, a pristine site of volcanic origin. To visit it is compulsory to get a guide. One of the most distinctive ways to visit the park is by camel, but remember that it will also be uncomfortable. 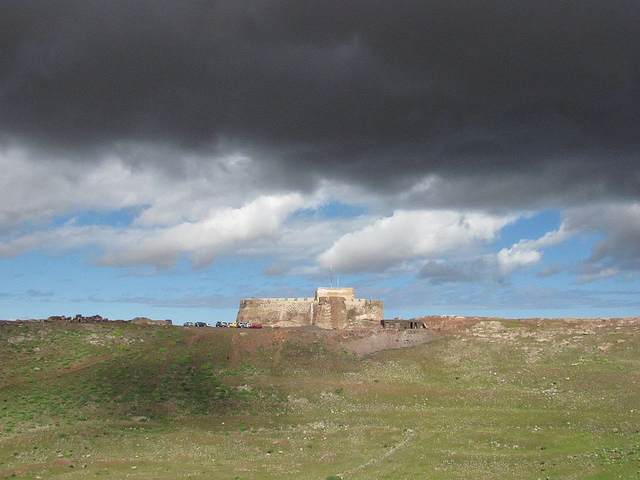 Continuing south you will meet El Golfo, a beautiful cottage in a crescent-shaped crater. If you keep going forward you will find your typical fishing village, Playa Blanca which has become a tourist attraction. Malpais de La Corona, in the the north of the island you can visit the world’s deepest volcanic cave. Jameos del Agua hides an underground lake of salt water with natural daylight and has another feature. The artist César Manrique built an underground concert hall for 800 people and has exceptional acoustics.